We offer our customers the complete process chain during the production of stamped and formed parts – all from a single source. We develop the tools, we make the tools and then we take it to mass production; now add eight decades of experience. That’s what makes us your most efficient and capable partner. 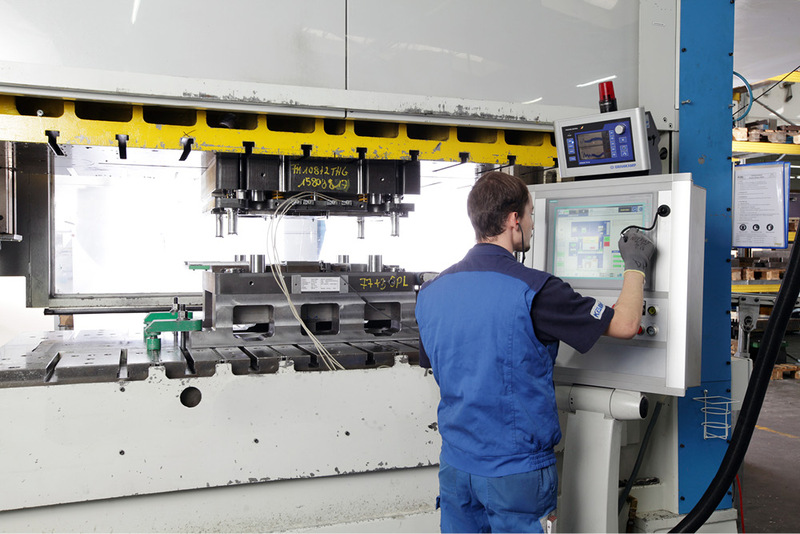 Toolmaking forms the base and origin of our company. 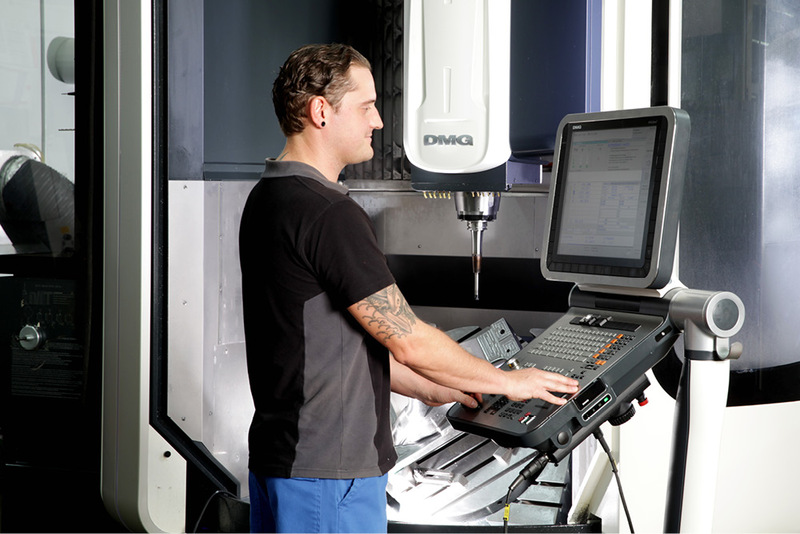 The solutions developed by our engineering department are materialised into highly efficient stamping dies and forming tools, manufactured on latest machining technology combined with the long-standing experience of our staff. 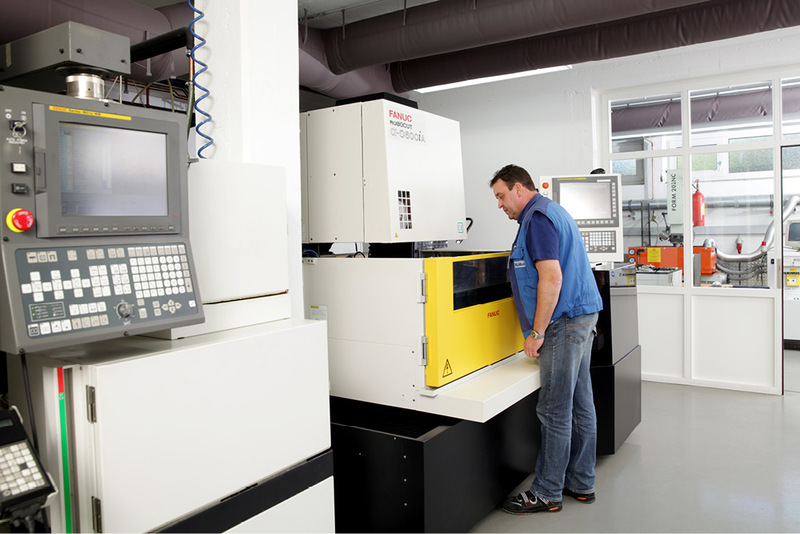 We optimise the components for the production in close cooperation with our customers. This is how we aim to achieve an optimum result in regard to costs and quality. Very efficient and state-of-the-art machinery is available in our milling and eroding division in order to find a qualitative premium and economic solution for you. Our array of services ranges from stamping tools to intricate progressive/composite die stamping up to complex forming tools. Some of our highly qualified staff members can be found in our stamping department. Here, they produce a variety of advanced stamped, drawn, and bent components made from common materials, e.g., aluminium, steel, and stainless steel, attaining the highest possible degree of quality. 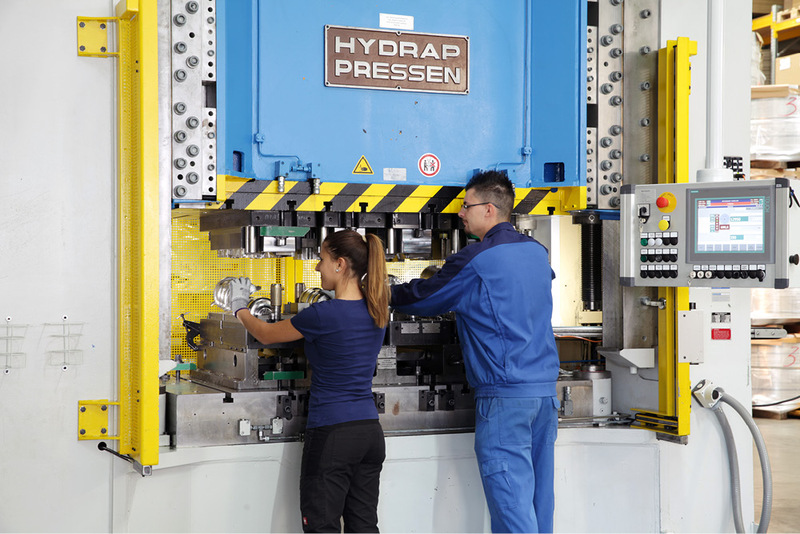 Our large in-house machinery consists of 10 stamping lines with a contact pressure from 400 to 3150 kN. 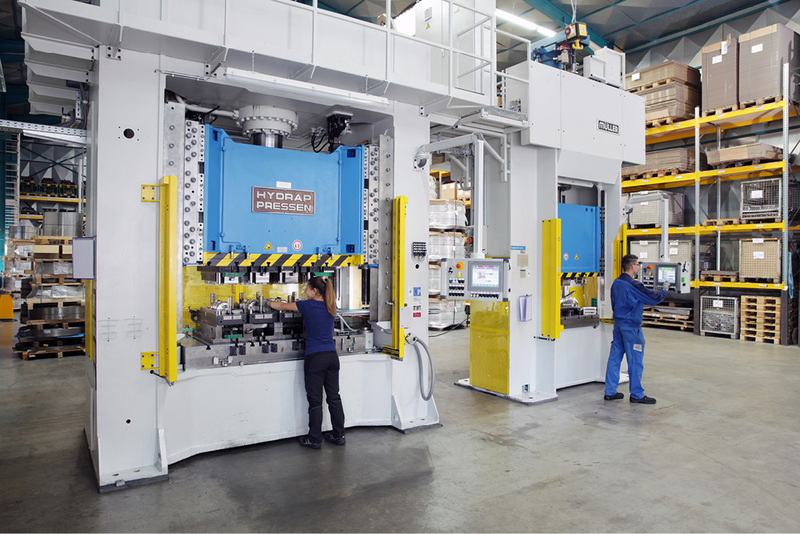 We also employ 7 additional mechanical and 12 hydraulic insertion presses that allow us to complete (almost) any challenge handed to us. We use state-of-the-art process monitoring systems on several stamping lines in order to detect process malfunctions well in advance. Depending on the specification of our client, we produce prototypes, small batches or offer high-volume production (3 million pieces per year). From our warehouse in Vaihingen, Germany, our logistics department ensures to supply our worldwide customers with their orders at the agreed upon time. 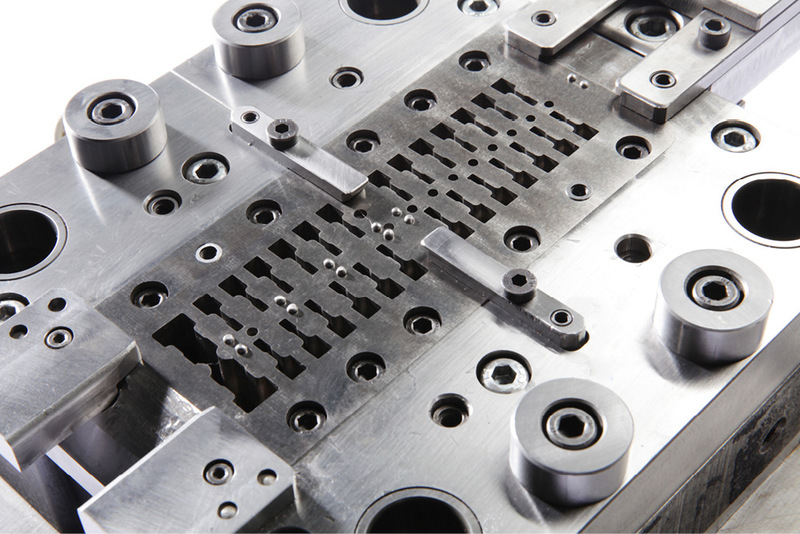 Our in-house engineering department provides the foundation for high quality stamping, cutting or forming tools. We have the expertise when it comes to the design of progressive/compound die stamping tools for seal support frames and the design of forming and cutting tools for metal parts in heat shields. We will be happy to assist you in the development of your components. All common 3D CAD formats can be processed.